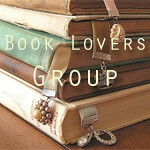 Mocha Girls Read | Black women who love to read, want to read more and meet like minded women. Black women who love to read, want to read more and meet like minded women. This is the end of the third month of the year. 3 Down! 9 To Go! If you’ve made a New Year’s Resolution or joined a reading challenge, we want to hear how you are doing? Did you start yet? How close you are you to your goal? What changes have you made to make it your goal? My personal goal of losing 30 lbs by June – not started yet! ARGGH!! If you are like most people (and me) your challenges and resolutions fell off into the waste side around January 20th. If not sooner! But there is no reason why you can’t start again today. There are so many reading challenges that are open all year. 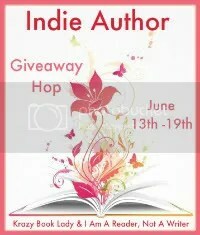 Check out Goodreads.com and A Novel Challenge. At Novel Challenges there is a reading challenge for every kind of book out there. Picture Books, Audio Books, Non Fiction, Thick Books, Short Stories. Everything!! So go to the comments section below and start bragging about your goals and how you are doing with them. Or let us know you need a cheerleader to help get your motivation a kick-start. Posted in Home and tagged March, reading, reading challenges. Bookmark the permalink. Yes! I am going to commit to doing Blogiesta this year! Never heard of it. Well, I hadn’t either until a month ago when I saw this cute button on so many sites. About 100+ have signed up to this event. Here is the basics of it. From March 30, 2012 to April 1, 2012 bloggers commit to completely finishing their Blogging To Do List. And like all great blogging events there are mini-challenge giveaways and tons of Tweeting. If you want to join the party, go to It’s All About Books. If all that sounds like something you’d like to do, please write a post letting us know and link up! OLE! Whew!! This list is making me freak out! There is soo much to do. If I can get the book club site launched then I can work on the other stuff later. If you are interested in joining us click this LINK and sign up on the linky. Posted in Home and tagged Bloggiesta 2012, blogs, mini challenge, updates. Bookmark the permalink. 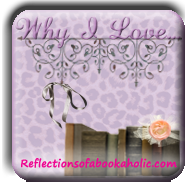 Mocha Girl Alexis from Reflections of a Bookaholic started a Wednesday Meme called Why I Love Wednesday. What is a Meme you ask? According to wikipedia…The term “Internet meme” refers to a catchphrase or concept that spreads rapidly from person to person via the Internet, largely through Internet-based email, blogs, forums, Imageboards, social networking sites and instant messaging. Basically, a topic from the meme host (Alexis) is posted on participating blogs with blog authors answering it on their site (here). The first one that came to mind was the death of Rue in The Hunger Games. Even though I knew it had to happen and I was quietly preparing myself for it, in my heart I didn’t really think it would. 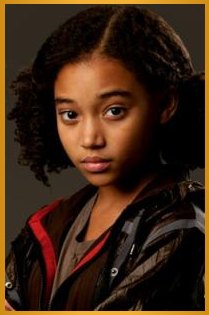 And after seeing the movie, seeing Rue’s cute face and big eyes just made it worse for me. What book brought you to tears lately? Any good tear jerkers? Posted in Home and tagged meme, Rue, The Hunger Games, Why I Love Wednesday. Bookmark the permalink. On May 2, 1973, Black Panther Assata Shakur (aka Jo Anne Chesimard) lay in a hospital, close to death, handcuffed to her bed, while local state and federal police attempted to question her about the shootout on the New Jersey Turnpike that had claimed the life of a white state trooper. Long a target of J. Edgar Hoover’s campaign to defame, infiltrate, and criminalize Black nationalist organizations and their leaders, Shakur was incarcerated for four years prior to her conviction on flimsy evidence in 1977 as an accomplice to murder. This intensely personal and political autobiography bellies the fearsome image of JoAnne Chesimard long projected by the media and the stare. With wit and candor, Assata Shakur recounts the experiences that led her to a life of activism and portrays the strengths, weakness, and eventual demise of Black and White revolutionary groups at he hands of government officials. The result is a signal contribution to the literature about growing up Black in America that has already taken its place along side The Autobiography of Malcolm X and the works of Maya Angelou. Mocha Girl Tazzy’s Review: Loved it! A very interesting read! A powerfully strong woman of color! Mocha Girl Sherrill’s Review: Interesting, enlightening, and thought provoking. Did you read Assata: An Autobiography? What did you think of the book? Leave your review in the comments. Please use the 1 click Review as well. Pick one of the following selections for your overall feeling of this months book. Posted in Home and tagged book of the month, book review, review, Woman author. Bookmark the permalink. In this chronicle of a unique love triangle, the Nobel laureate’s trademark “ironic vision and luminous evocation of South America” persist. “It is a fully mature novel in scope and perspective, flawlessly translated, as rich in ideas as in humanity,” praised Publisher’s Weekly. After all the books nominations and seven days of voting…Mocha Girls Read April book selection winner is Love In the Time of Cholera by Gabriel Garcia Marquez. Take a minute to see what this book and the author are all about. 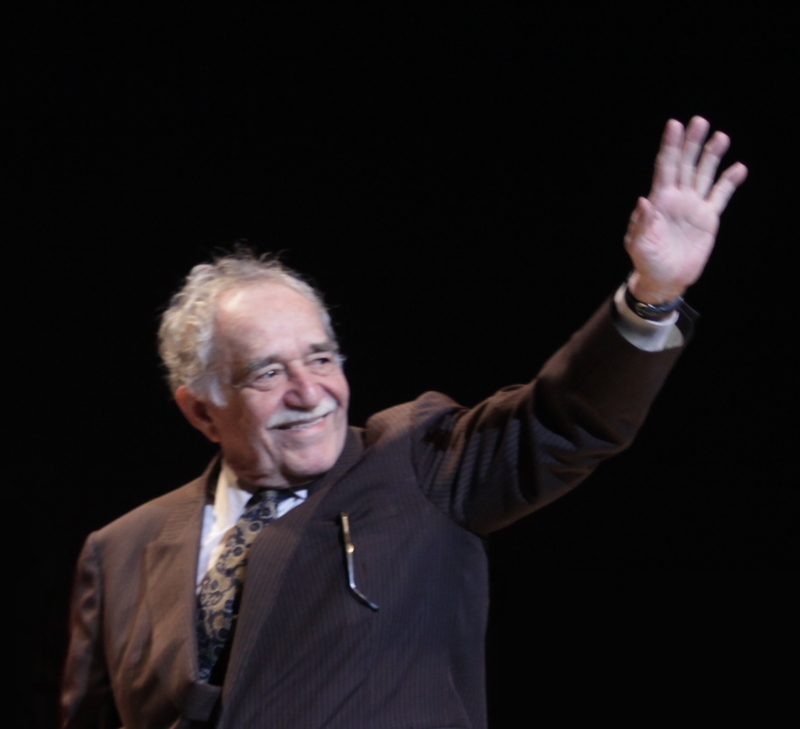 Gabriel José de la Concordia García Márquez (born March 6, 1927) is a Colombian novelist, short-story writer, screenwriter and journalist, known affectionately as Gabo throughout Latin America. He is considered one of the most significant authors of the 20th century. He was awarded the Nobel Prize in Literature in 1982, and is the earliest winner of this prize who is still alive. He pursued a self-directed education that resulted in his leaving law school for a career in journalism. From early on, he showed no inhibitions in his criticism of Colombian and foreign politics. In 1958, he married Mercedes Barcha; they have two sons, Rodrigo and Gonzalo. Congratulations to Gabriel Garcia Marquez for becoming Mocha Girls Read book for the month for April 2012. Feel free to leave comments and thoughts here as you are reading the book. I’m looking forward to reading this book and hearing what everyone thinks of it. Posted in Book of the Month, Home and tagged April's book of the month, author, book, Love Story, Nobel Peace Prize. Bookmark the permalink. 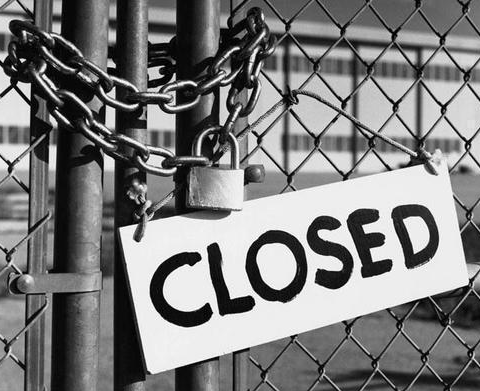 Voting for April’s Book is Officially Closed! Tomorrow our April’s book will be posted for all to see. I know you are feeling like a kid on Christmas Eve but I promise the wait won’t be that long. While you are waiting here are a few things you can do. 1. Click on a button in the menu and read a few Mocha Girl‘s blogs. They are really good and have great book reviews. 2. Click on the newsletter and see what we are up to this month. 3. Like us on Facebook, Twitter or Subscribe to our site to stay up on all the Mocha Girls Read happenings. Posted in Home and tagged April's book of the month, book of the month, closed, voting. Bookmark the permalink. 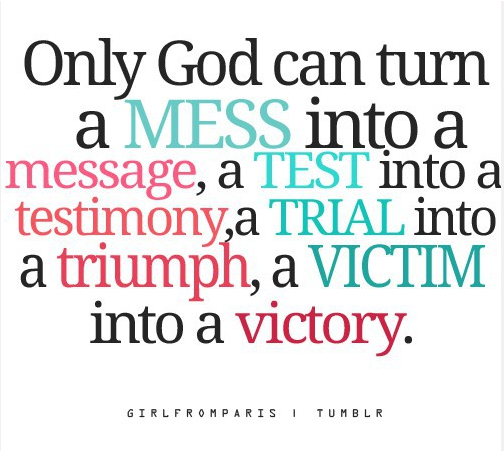 Posted in Home and tagged God, inspiratioinal, inspirtional quote, quote. Bookmark the permalink.